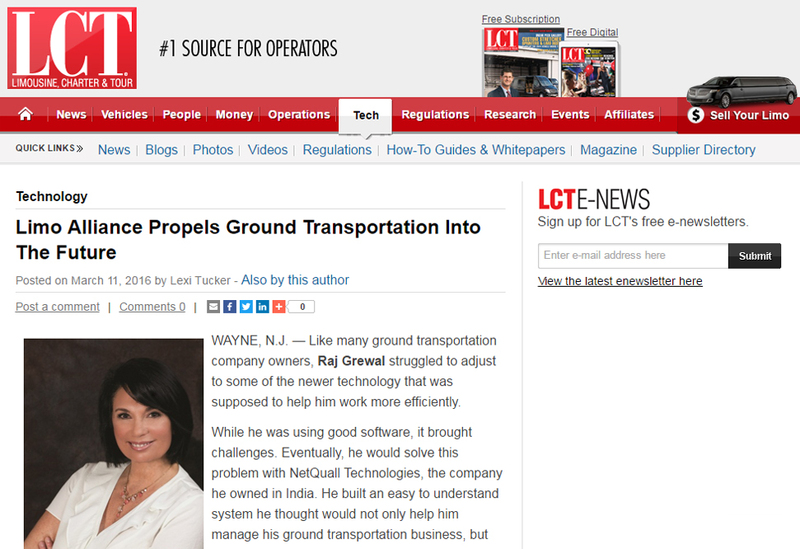 WAYNE, N.J. — Like many ground transportation company owners, Raj Grewal struggled to adjust to some of the newer technology that was supposed to help him work more efficiently. While he was using good software, it brought challenges. Eventually, he would solve this problem with NetQuall Technologies, the company he owned in India. He built an easy to understand system he thought would not only help him manage his ground transportation business, but also others who wished to stay relevant in the ever-changing transportation industry. Ground Alliance was born. 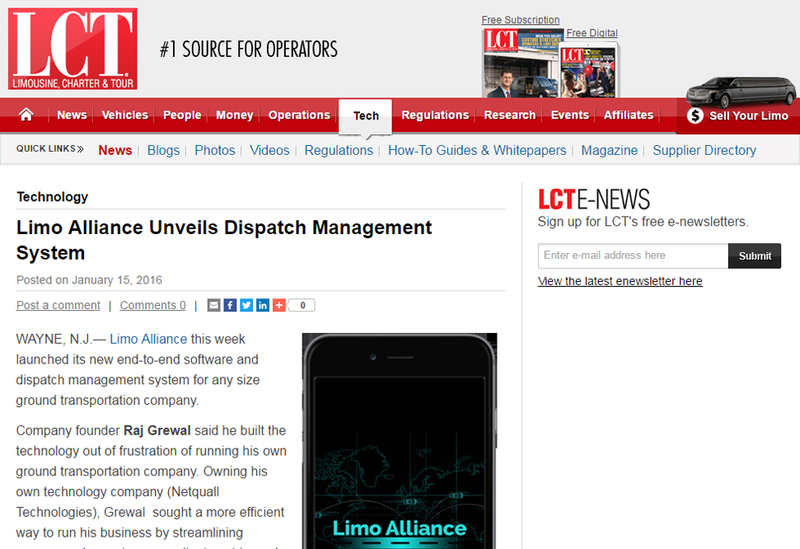 Officially launched in January 2016, the limo reservation and dispatching software aims to change the way new technology is viewed in the industry. The customizable system allows users to work from either an Android or Apple mobile device or desktop operating system.